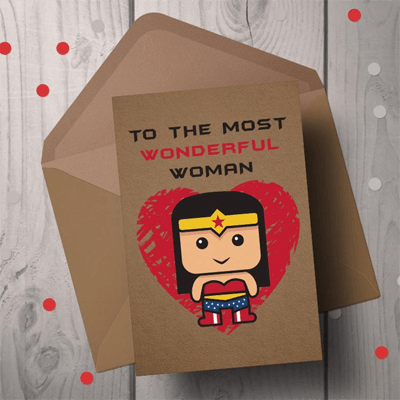 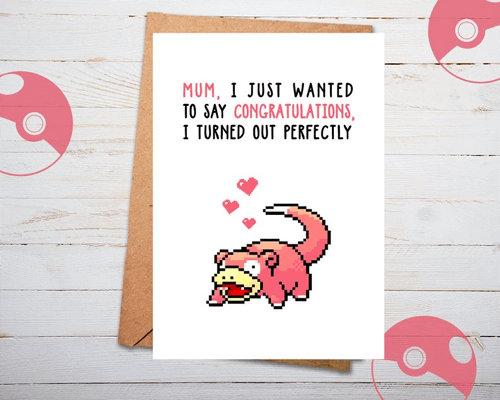 This time of year the shops are filled with Mother’s Day cards, but if you’re looking for something unique and geeky to give the geeky mamma in your life you’re usually out of luck. 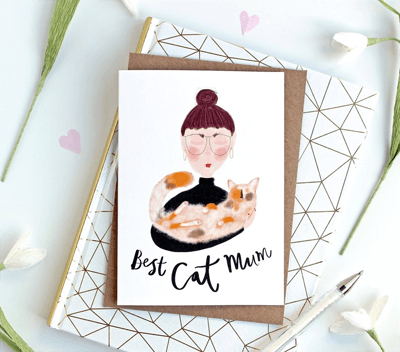 Don’t worry Etsy has you’re back! 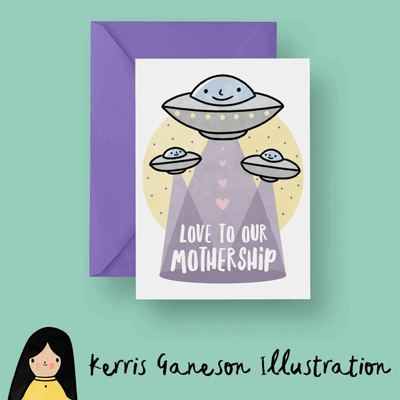 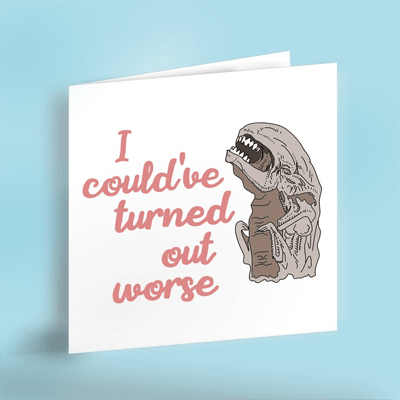 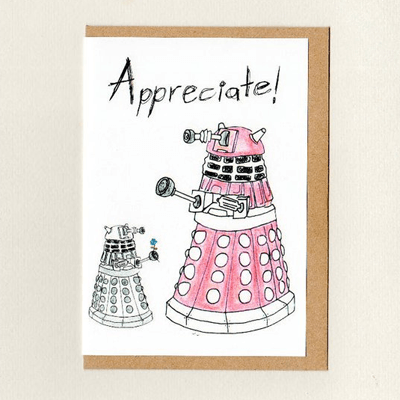 Here are my top picks for the best Geeky Mother’s Day cards on Etsy. 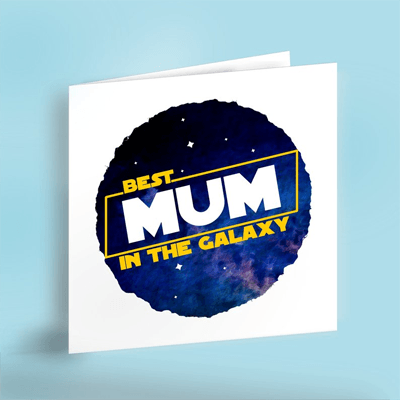 Do you have a geeky mum? 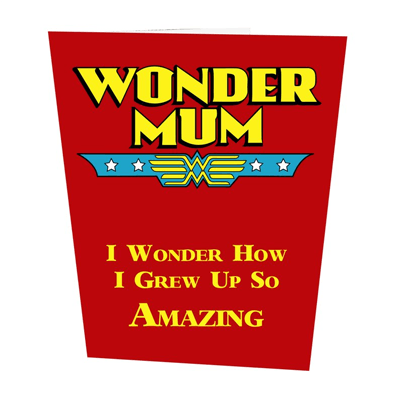 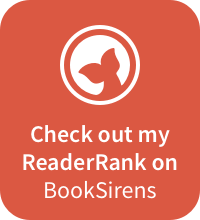 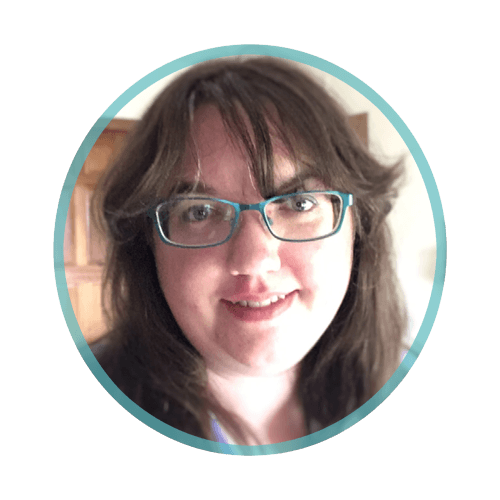 Are you a geeky mamma? 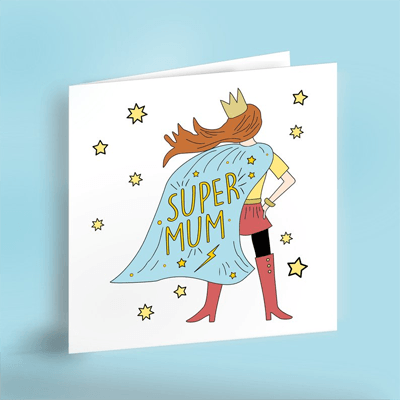 Let me know in the comments which card is your favourite!